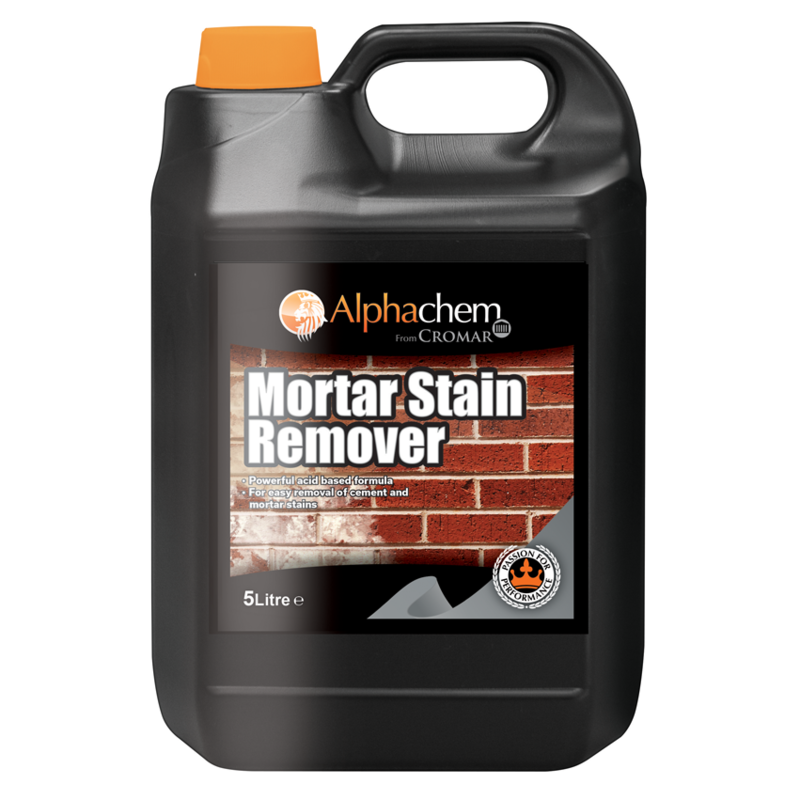 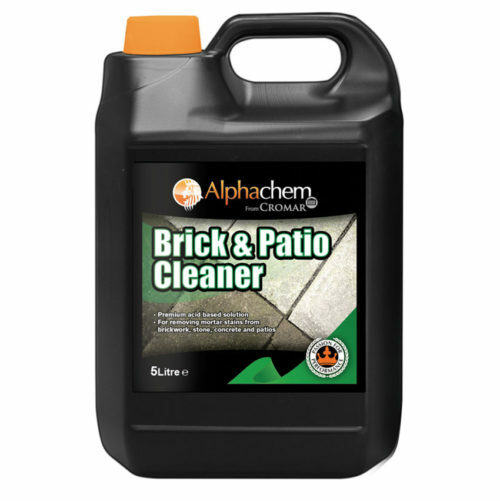 Cromar AlphaChem Mortar Stain Remover is a rapid, concentrated hydrochloric acid-based formula for dissolving cement and mortar stains on brickwork, concrete, paving and render. 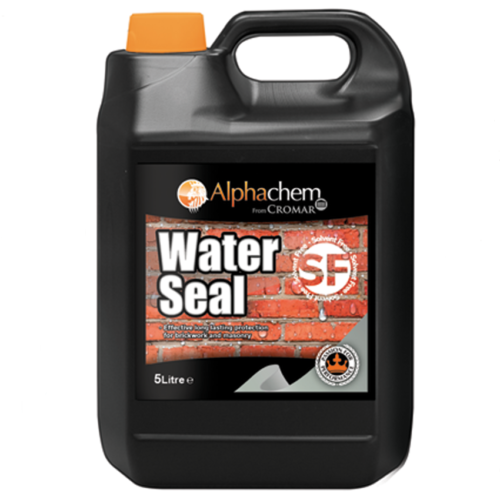 Can also be used for removing efflorescence. 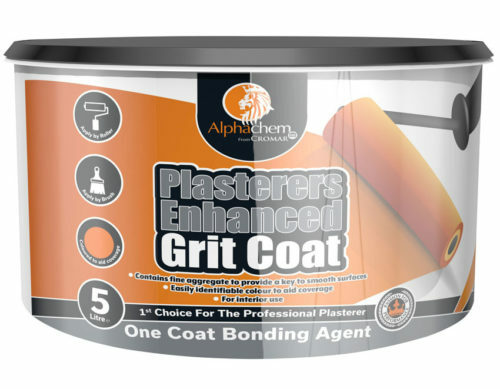 Always wear appropriate protective gloves, clothing and eye/face protection during use.